Brisbane developer Majella Property Developments is progressing with its plans to transform Woolloongabba’s historic Broadway Hotel and surrounds into a world class residential, commercial and food and dining destination with the lodging of its development application with the Brisbane City Council. 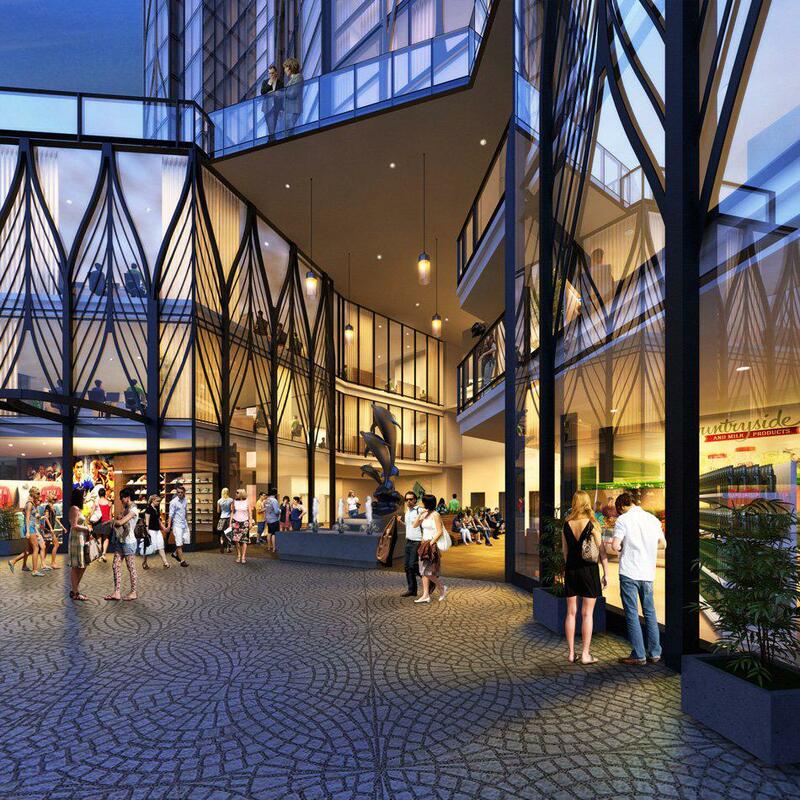 The Broadway Hotel will be brought back to life and be the historical centrepiece of the $260 million development on the 3420 sqm site, encompassing 44 Balaclava Street and 85 & 93 Logan Road, Woolloongabba. 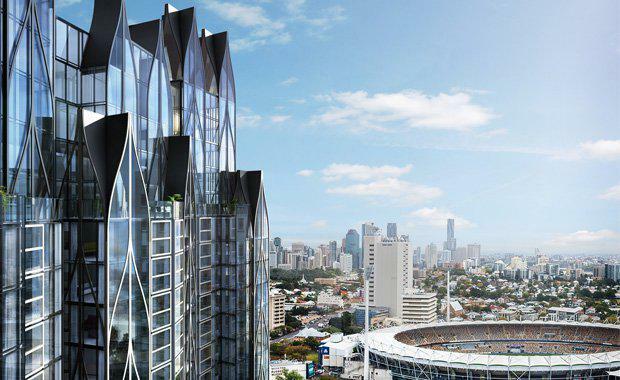 The development application reveals the site will feature a multi-level apartment tower featuring a total of 262 apartments across one, two, three and four bedroom configurations. The Broadway site will also include a three-level commercial and retail podium which will incorporate the heritage-listed hotel and 40 commercial sites. A total of 379 car parking spaces will be provided along with 113 bike parks across three basement levels of the tower. The hotel which was completed in 1890 was designed by prominent architectural firm John Hall & Son. It was extensively damaged by fire in 2010. Majella Group founder Professor Frank Monsour said, “Broadway will redefine this important precinct in Woolloongabba with heritage values central to the design. “We are thrilled to be able to bring the Broadway Hotel back to life and develop a vibrant commercial precinct with food and dining central to the experience. “The Broadway residential tower will also incorporate generous rooftop facilities including entertaining and meeting areas, pools and a spa. Residents will have plenty of green space on the podium level and all will have access to some of the most magnificent views of Brisbane. Majella Property Developments will use some of the development profits from the apartment tower to restore the hotel which otherwise has been deemed to be economically unviable as a restoration project on its own due to the extensive damage suffered. 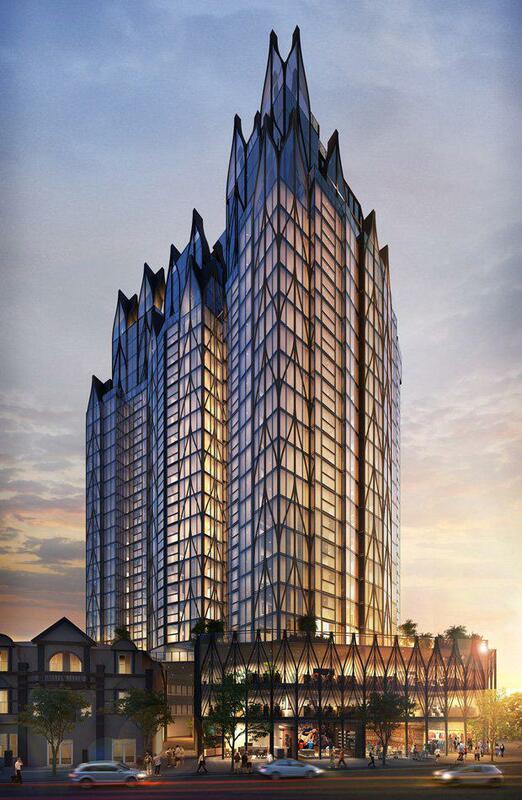 Majella has based its plans for the precinct on a laneways concept with the Broadway’s Gothic appeal influencing the style along with elements from New York and Melbourne. Depending on approval timing construction is expected to start late in 2017 and be completed in 2019. 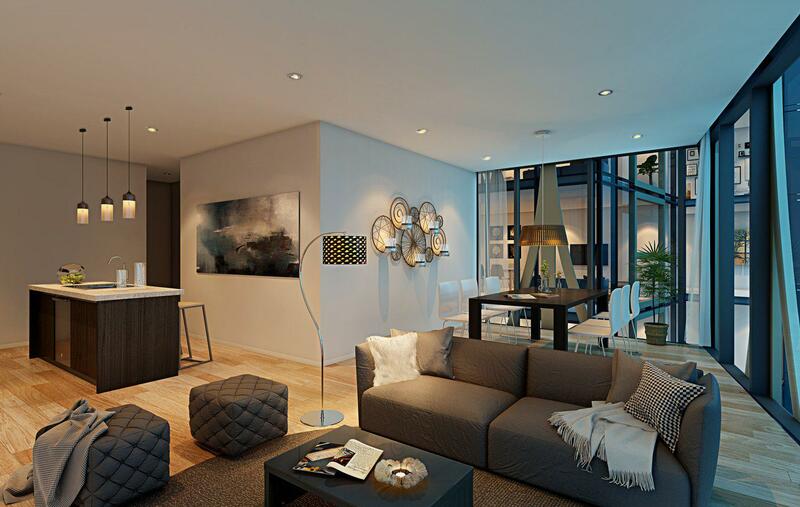 Broadway is designed by award-winning architect Elizabeth Anderson of Hayes Anderson Lynch Architects. Majella Property Developments last year completed its 91-apartment Radius Apartments development at O’Keefe Street in Woolloongabba, which incorporates Oaks Woolloongabba serviced accommodation.